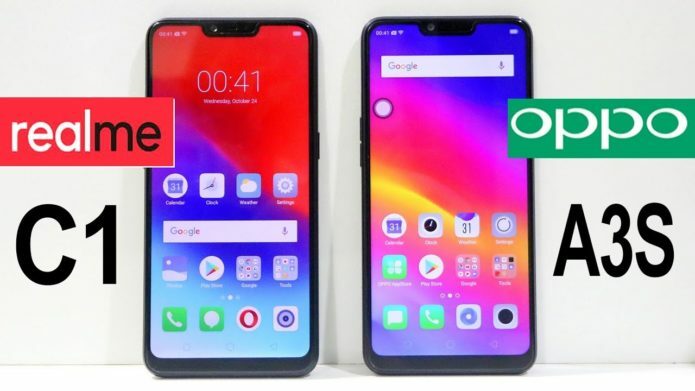 Realme C1 vs OPPO A3s: What’s Different? It’s been a few months since the OPPO A3s landed in the Philippines while the Realme C1 just arrived last month. Both entry-level devices have eerily similar specs but they have their own unique differences. Let’s check them out, shall we?